Main Page / News/2014/Children’s center “Amalthea” received sweet gifts! 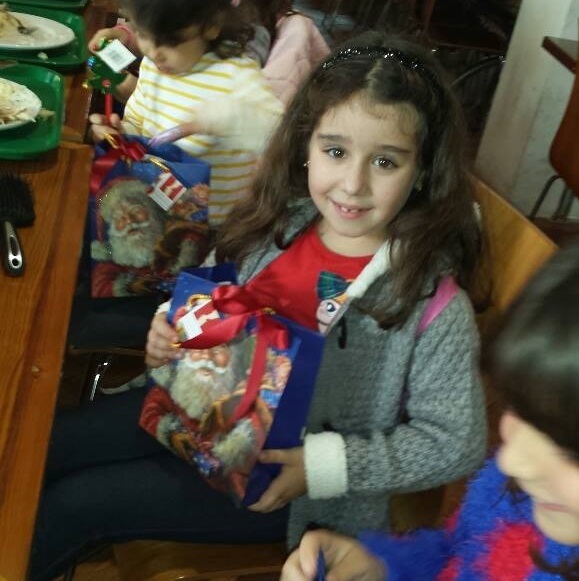 Children’s center “Amalthea” received sweet gifts! On Monday December 29th, when one may have considered Christmas season coming to an end and the winter magic disappearing into thin air, the Andrey & Julia Dashin’s Foundation paid a visit to the “Amalthea” children’s at the Limassol Metropoly to bring back the joy of winter season and congratulate the children and wish them a Sweet Happy New Year. Christmas may have been over by then, but New Year was just on its way and there was still plenty of time for lots of special moments to share. The Limassol Metropoly Multiunctional center “Άγιος Ιωάννης ο Ελεήμων” organizes various charity programmes, one of which realized into the children’s center “Amalthea”. Amalthea welcomes children from less privileged families, families with single parent and socio-economic difficulties, for their afternoon classes or day classes during holiday season whilst their parents keep working to make ends meet. Today the children’s center has 30 pupils attending classes every day. The center provides for filling lunches for all children after their school classes, as well as employs professional tutors and specialists such as psychologists to take good care of the children. This year the children together with their tutors prepared a lovely Christmas concert and received gifts from the Metropoly. 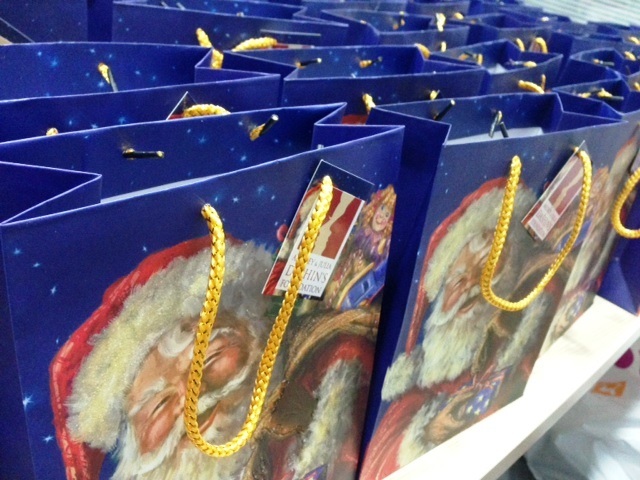 Following, the Andrey & Julia Dashin’s Foundation has come with a “surprise” visit to give the center’s little “inhabitants” their New Year gifts – bags with sweet treats and chocolates. No one was left out – every child got his or her “lucky bag”. Some kids eagerly unpacked the bag right after lunch whilst others carefully peeked inside and kept the bag intact to share at home with their families. It was a truly touching moment!